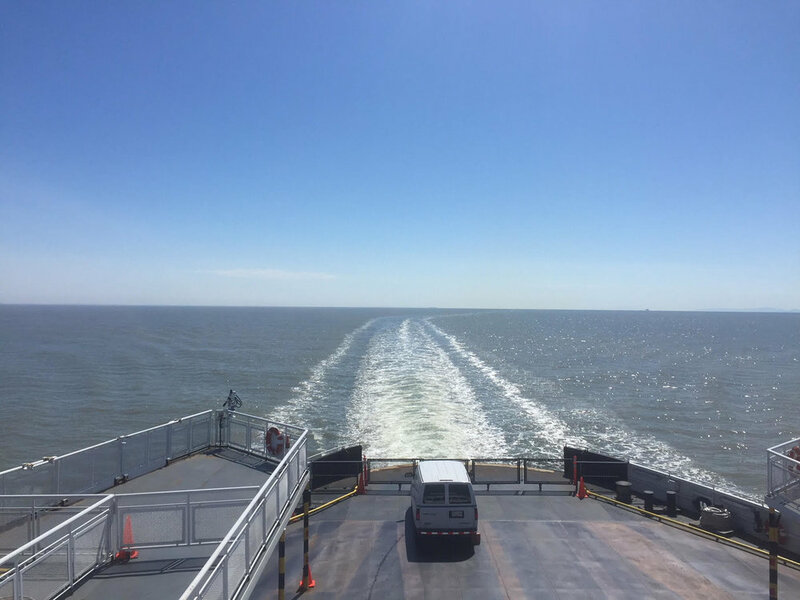 So excited to be heading again to Tsulquate, BC! 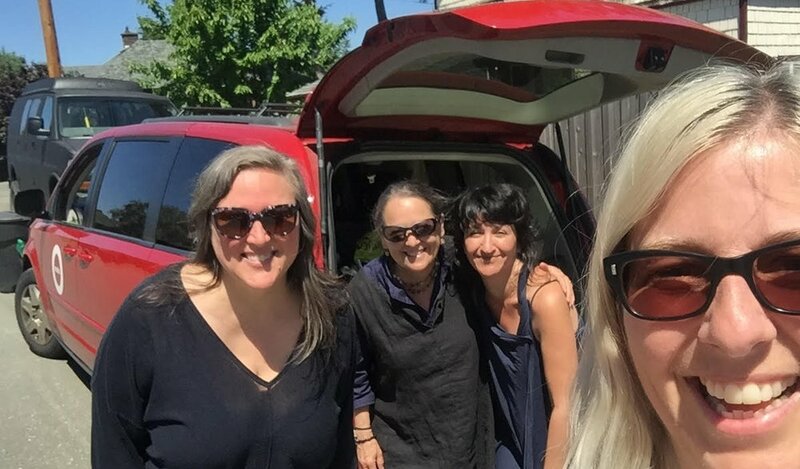 Using MODO, mentors Lisa g and Sebnem leave Vancouver for Vancouver Island. Heading north from Nanaimo, first stop Cumberland to pick up other mentors Julie and Tracey...now the minivan is REALLY full - lots of gear and lots of happy energy! 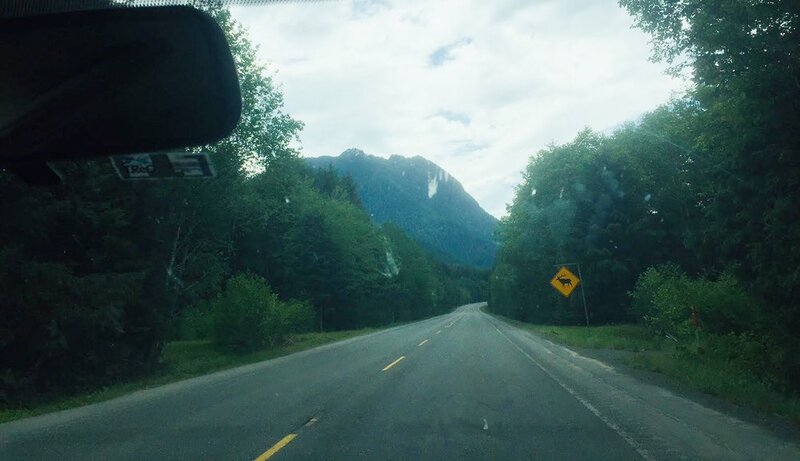 We see a large black bear along the way, beautiful trees and mountains. Around dinner time we arrive at the gorgeous Port Hardy Kwa'lilas Hotel ! Gila'kasla (thank you) to the Gwa'sala - 'Nakwaxda'xw Nation for providing our home away from home! Kwa'lilas means place to sleep in Kwak'wala...and sleep we did, with dreams of filmmaking!